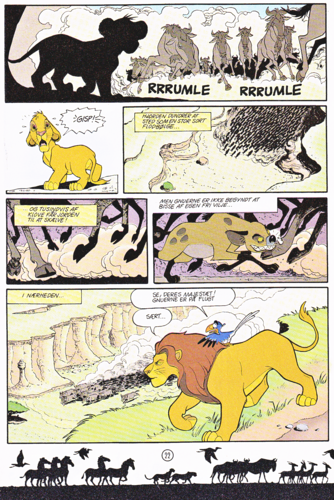 Walt Disney Movie Comics - The Lion King (Danish Edition). 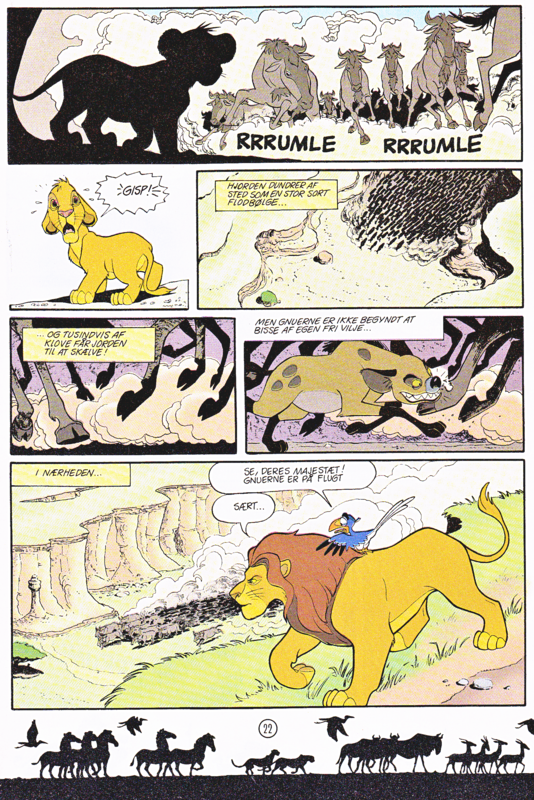 Page 22 of the Official Walt Disney Movie Comic of "The Lion King" (1994). HD Wallpaper and background images in the Walt Disney Characters club tagged: walt disney characters walt disney movie comics the lion king simba mufasa zazu banzai.